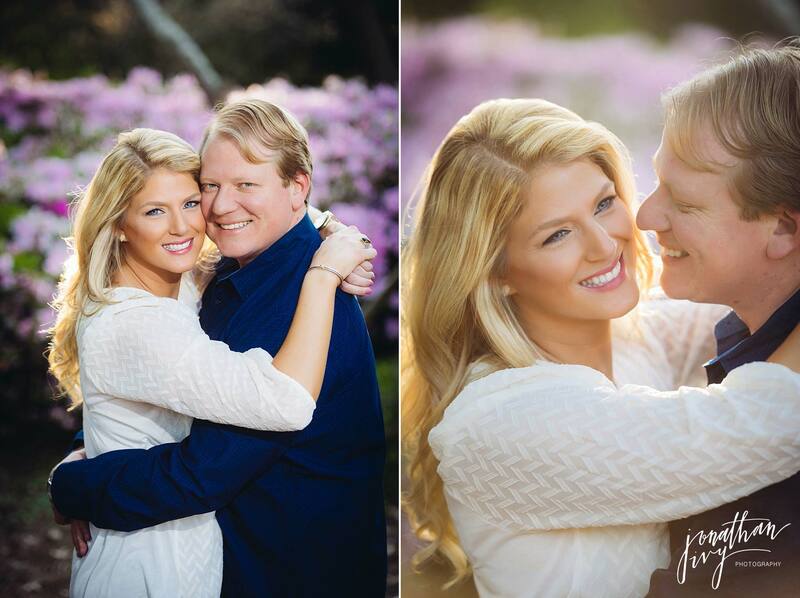 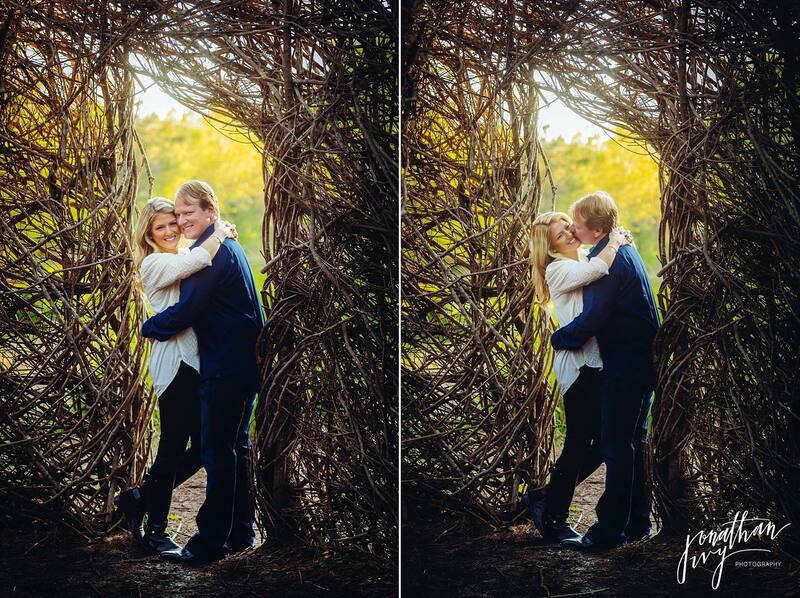 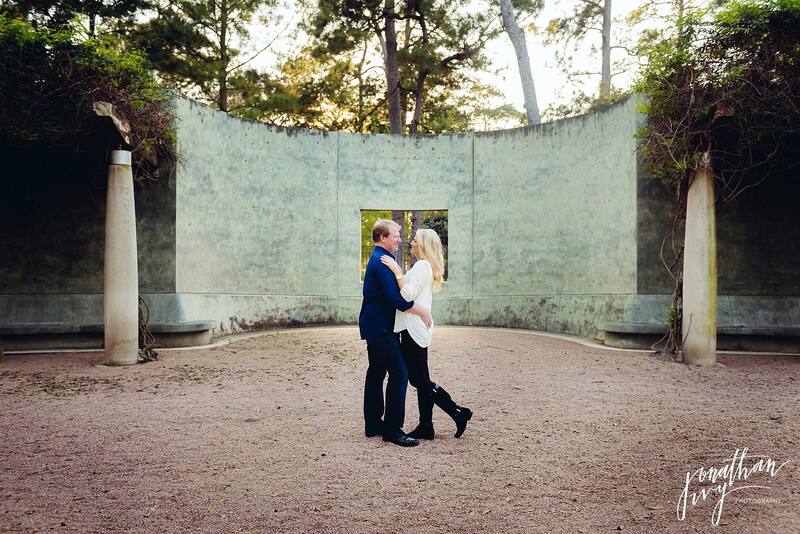 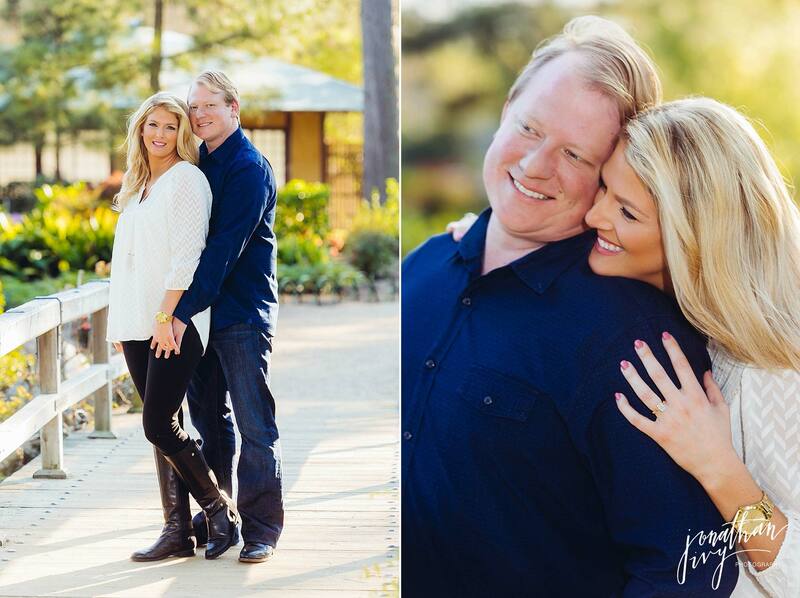 We are so excited to share with you all this Houston Engagement Session featuring two awesome Houstonians! 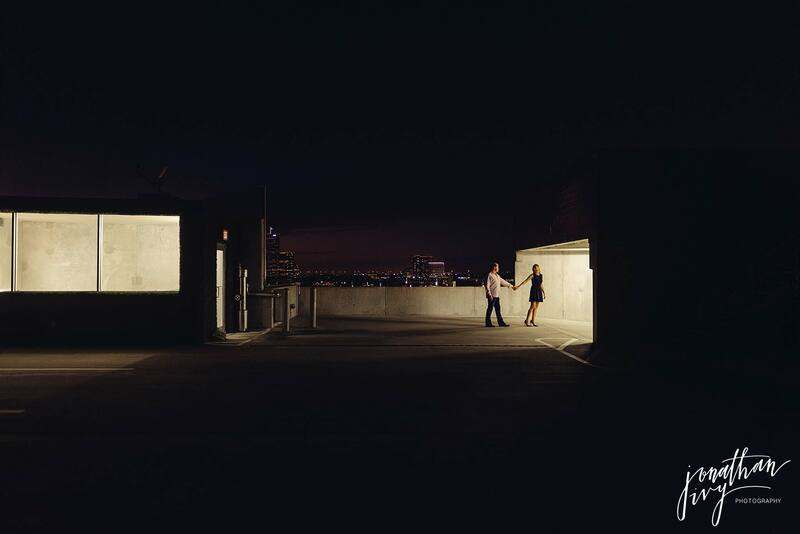 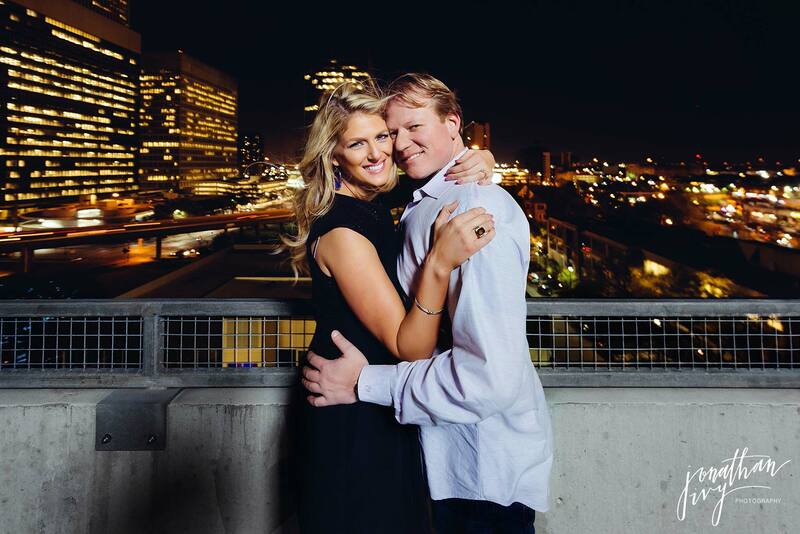 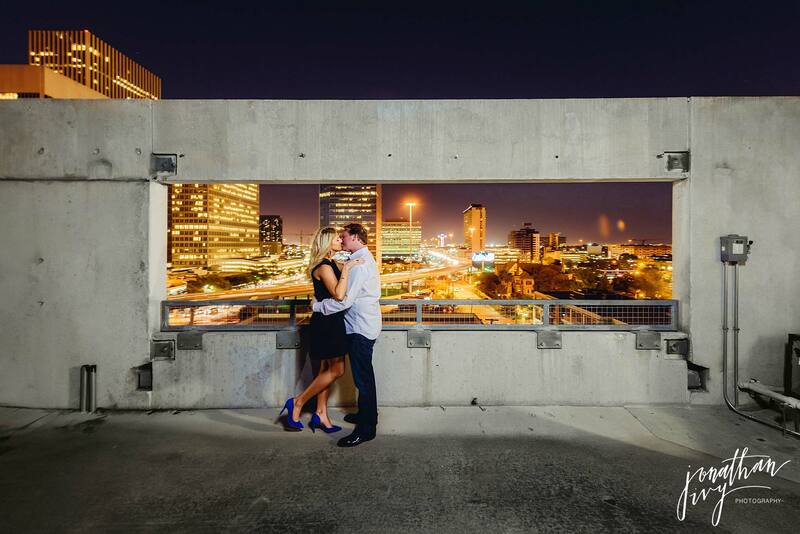 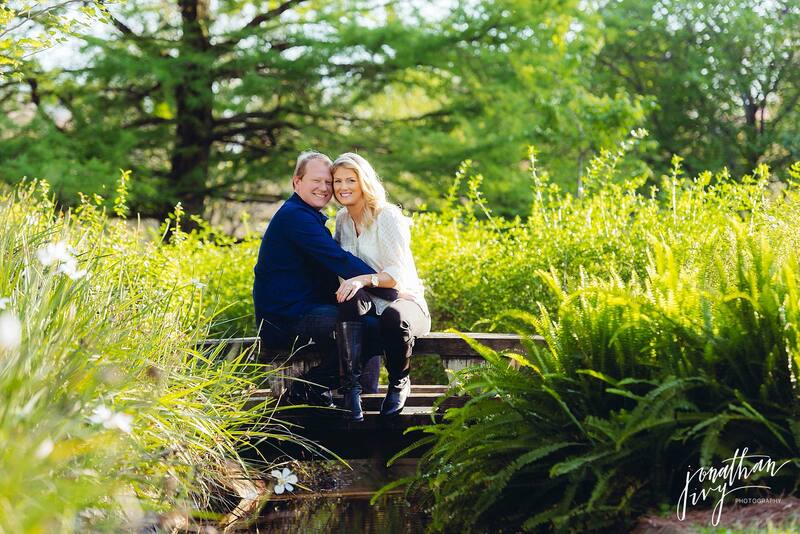 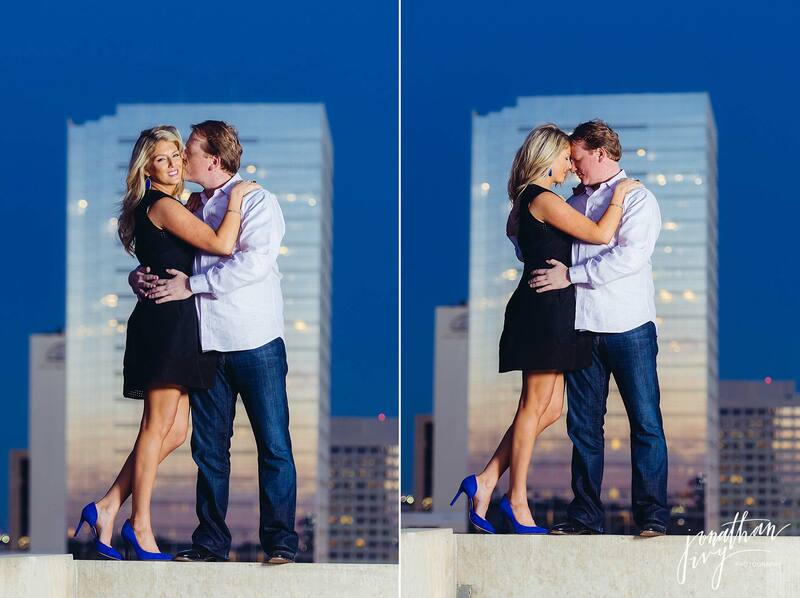 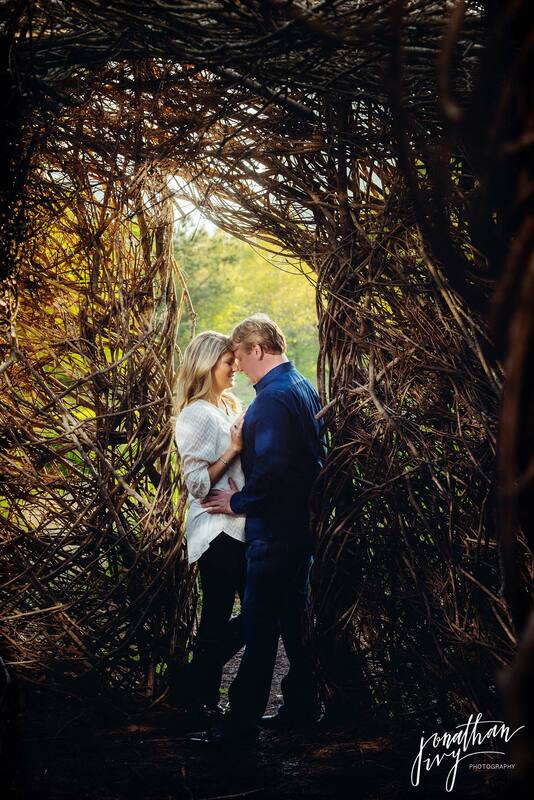 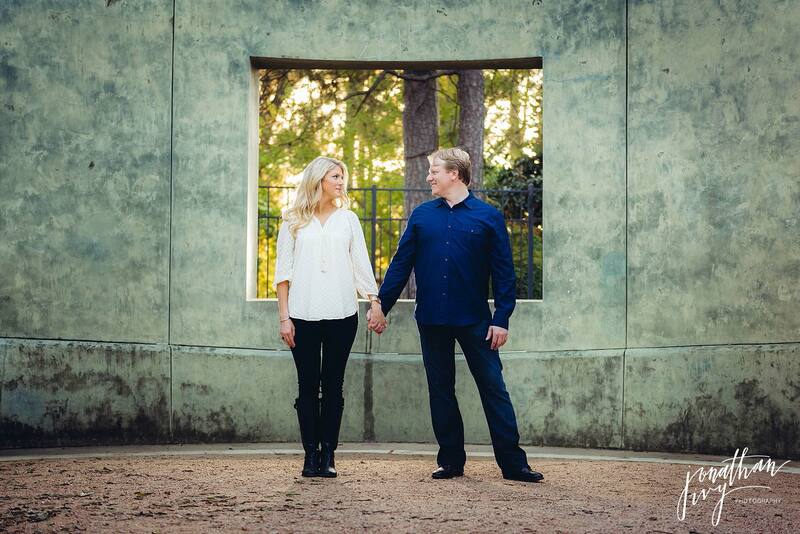 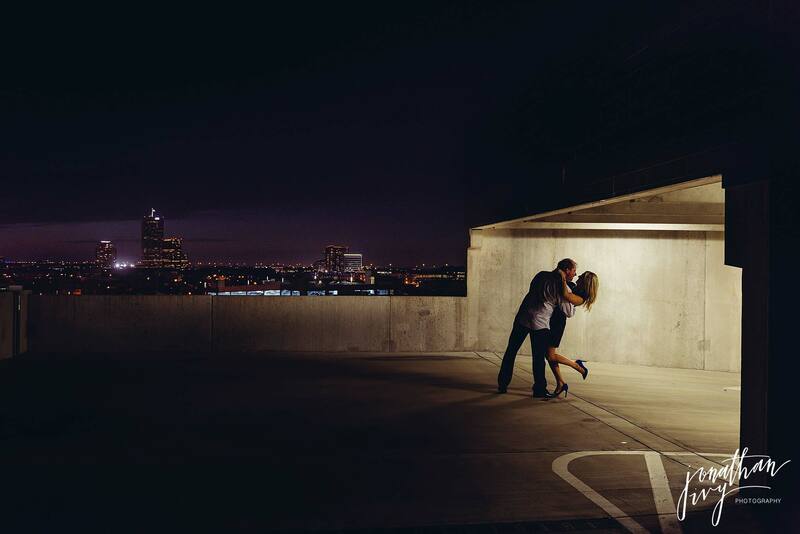 Houston Downtown Engagements photos are some of our favorites, take a look and see why. 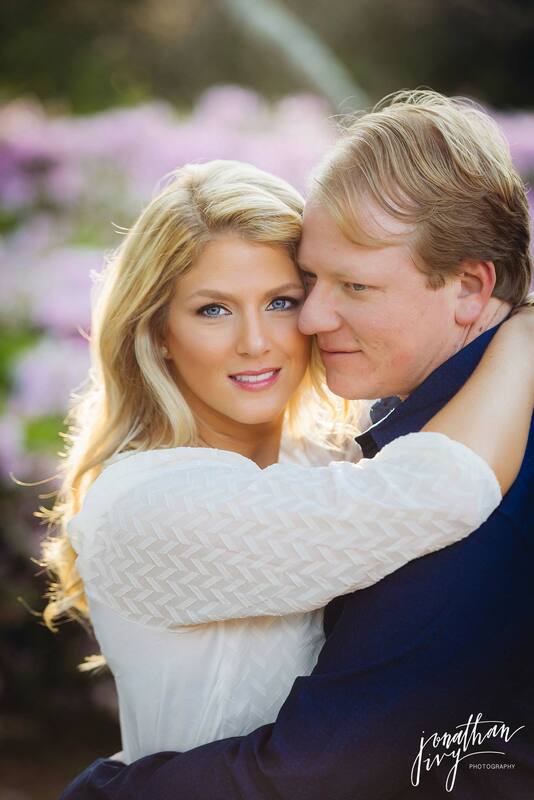 Vanessa has the most gorgeous eyes!!!! 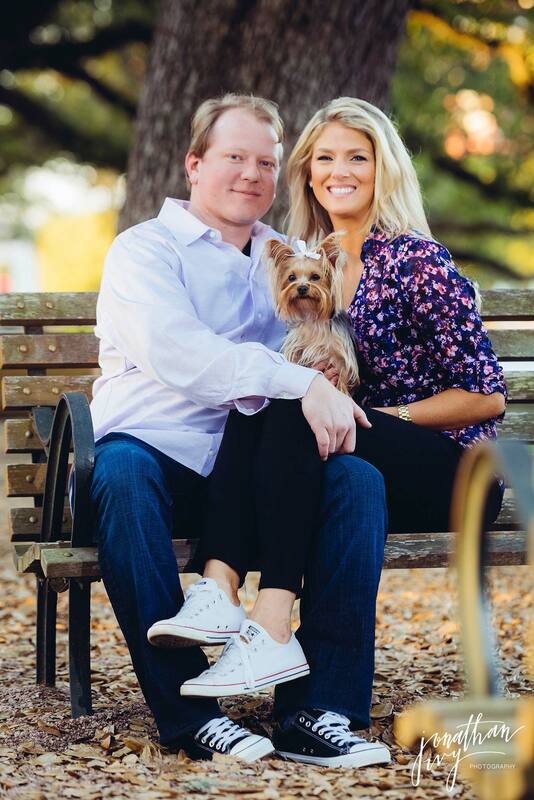 The whole family! 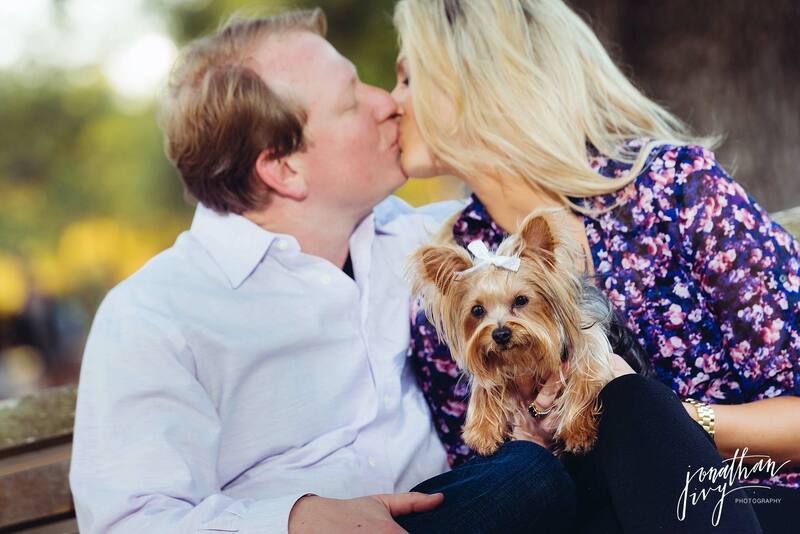 We love our couple’s furbabies. 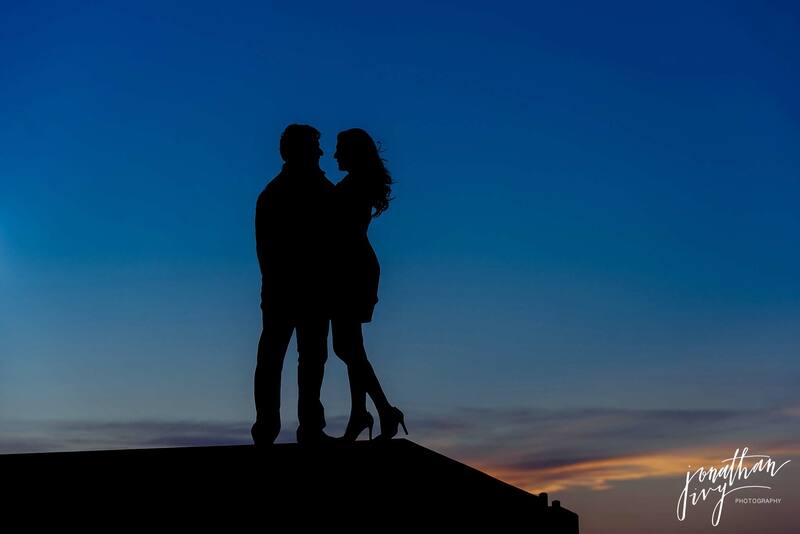 Check out this silhouette engagement photo.